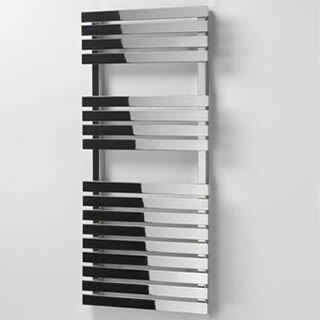 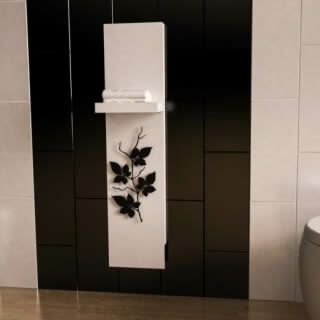 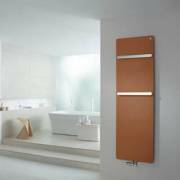 Towel radiators are a very effective way to add style and elegance to any bathroom. Combined with their ease of installation, space saving possibilities and overall heat output, they provide an excellent alternative to a traditional radiator system within the bathroom. 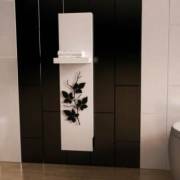 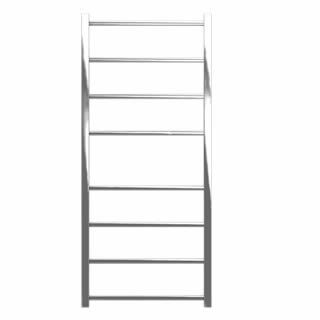 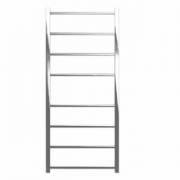 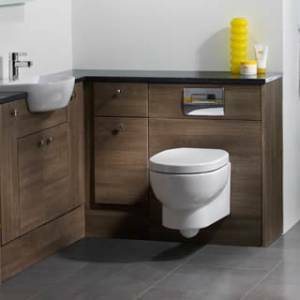 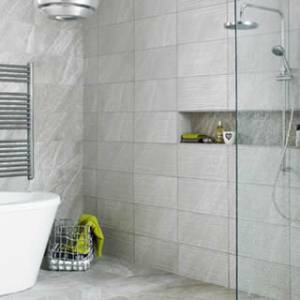 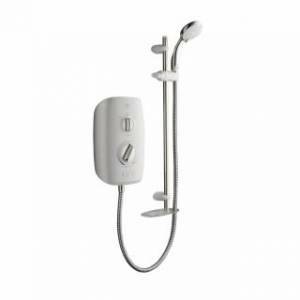 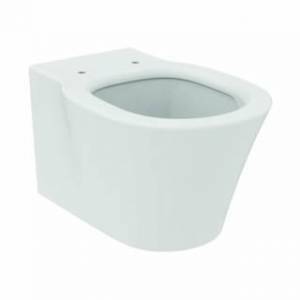 As a result, it is considered to be one of the most useful bathroom accessories and is a necessity in most modern bathroom installations as it provides two jobs in one, heating your bathroom and drying your towels. 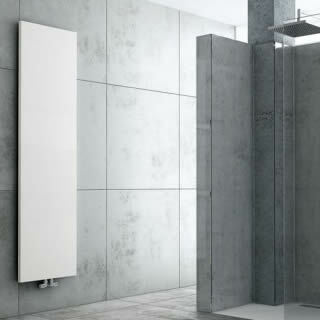 Available in a variety of modern and traditional styles, sizes and colours, from the leading brands including Phoenix, Apollo, Zehnder, DQ heating, Ultraheat, Eucotherm and Pitacs, we have the ideal towel radiator to finish your dream bathroom.